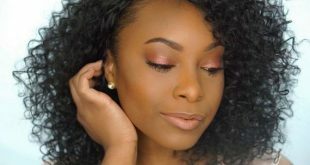 If you want to try the ombré lip trend but aren’t sure where to start, keep reading to learn how to pull off ombré lips easily and without frustration. 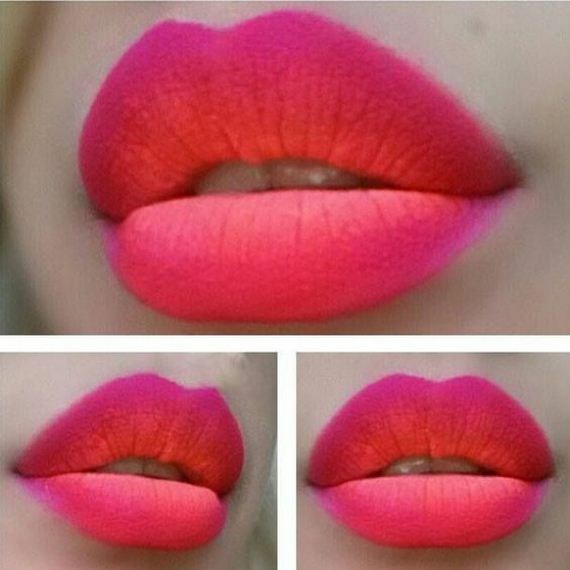 It is very important to choose your colors carefully when it comes to ombré lips. 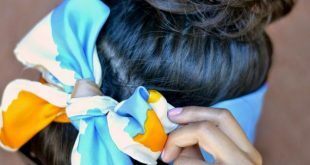 No matter whether you’re going for a bold look or a softer, more subtle finish, you want to make sure that the shades of lipstick that you use are complementary and blend well together. You might be used to getting by just using the bullet of your lipstick to apply product to your lips every morning. 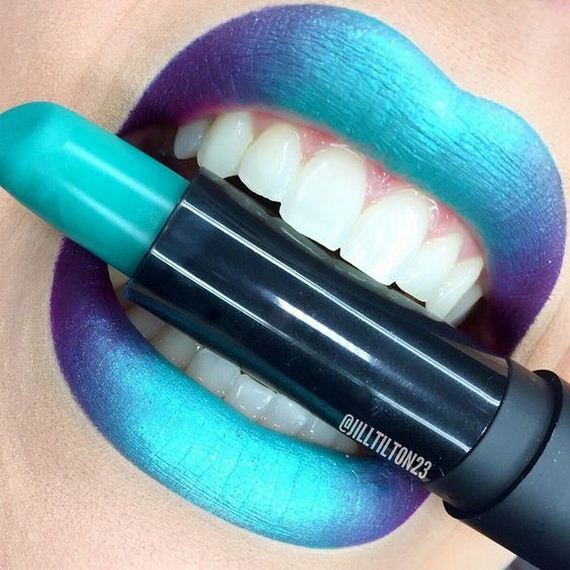 Because ombré lips are more complex, however, they require more tools to pull off successfully. Be sure that you have a tiny angled brush and a small rounded brush on hand before you attempt to apply ombré lips. You’ll need the angled brush to create defined, precise lines around your lips and the rounded brush to blend the multiple shades of lipstick together. 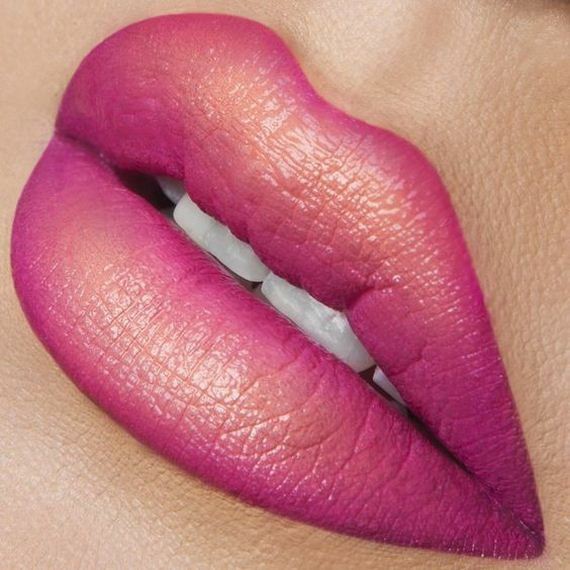 If you want to try the ombré lip trend but are too afraid to slap purple and bright pink lipstick on at the same time, there’s no need to worry. 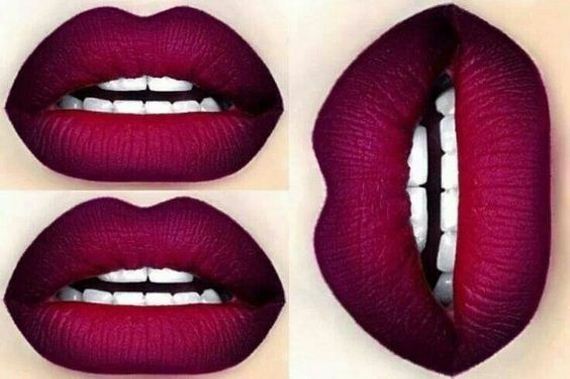 Just choose a more subtle version of the two-toned look by picking two shades of lipstick that are very similar to each other. 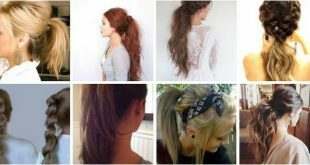 Make sure that one is just two to three shades darker or lighter than the other. 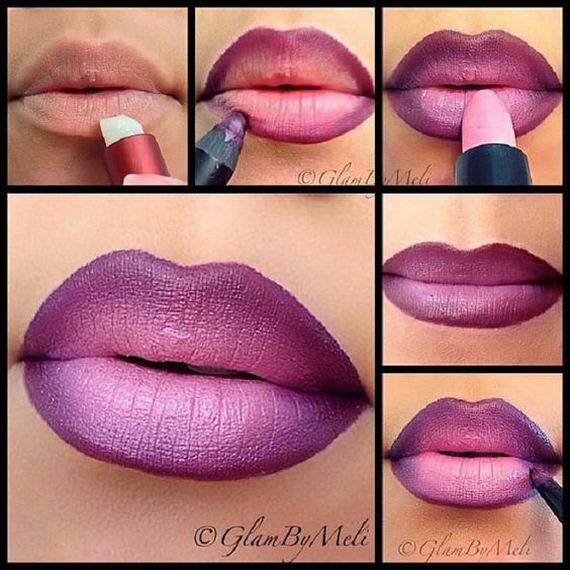 Using these similar colors will create a subtle ombré look that adds interest to your lips without stealing the show. 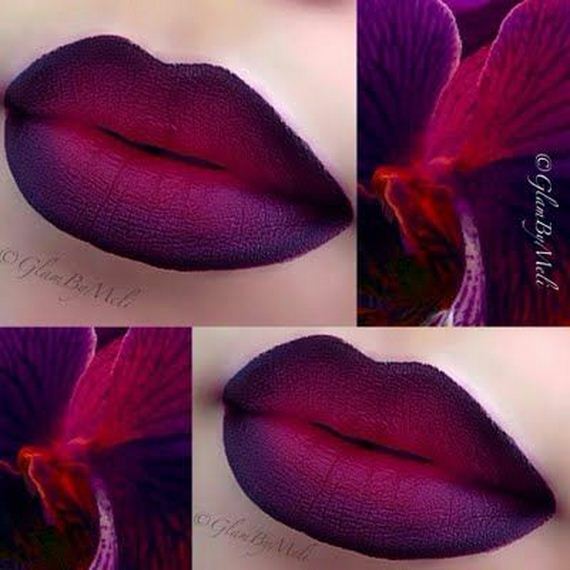 The primary philosophy behind traditional ombré lips is that you are creating a gradient of color. 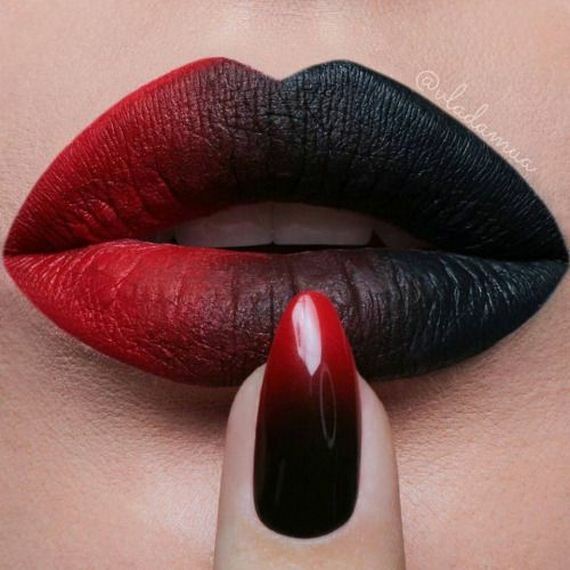 You generally want to apply the darker shade of lipstick around the outer edges of your lips and keep the lighter shade around the inner center of your lips to create this gradient. However, you can always play around with switching up the gradient and going from light-to-dark if you so desire. 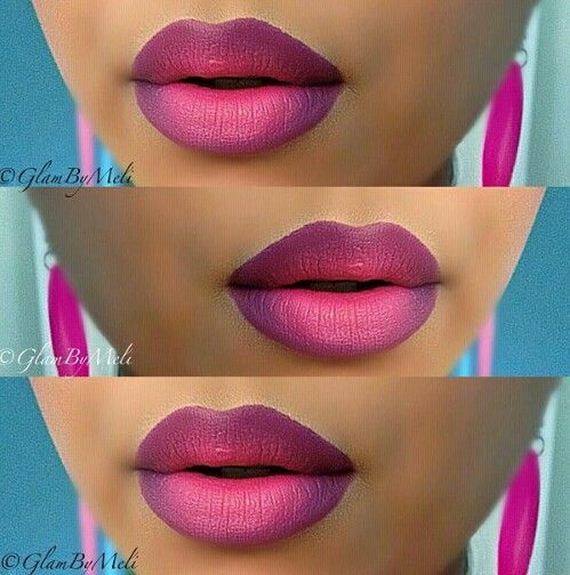 An easy trick for achieving the perfect ombré lip look effortlessly is to press your lips together. Start by applying the darker shade of lipstick you want to use all over your lips; keep the application lighter near the center of your lips. 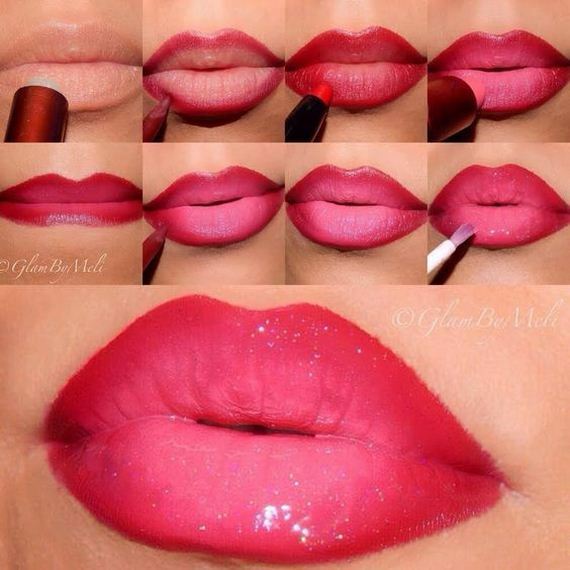 Then, apply the lighter shade of lipstick around the inside of just one of your lips. 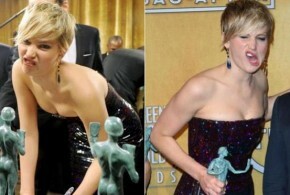 Press your lips together, and voila! 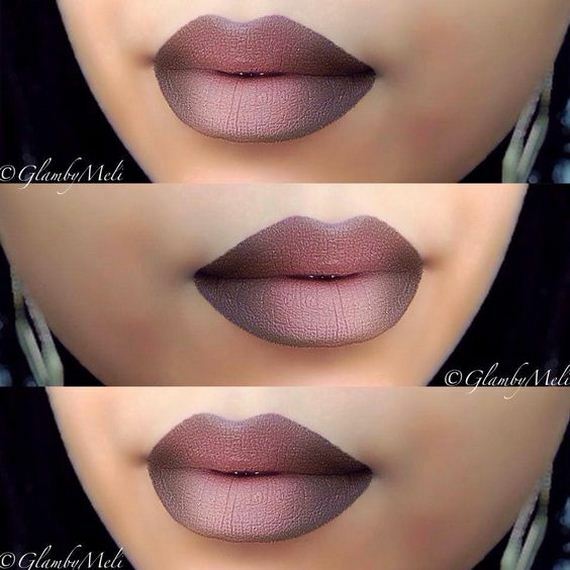 You’ll achieve a flawless ombré lip look that requires minimal blending for a perfect finish. 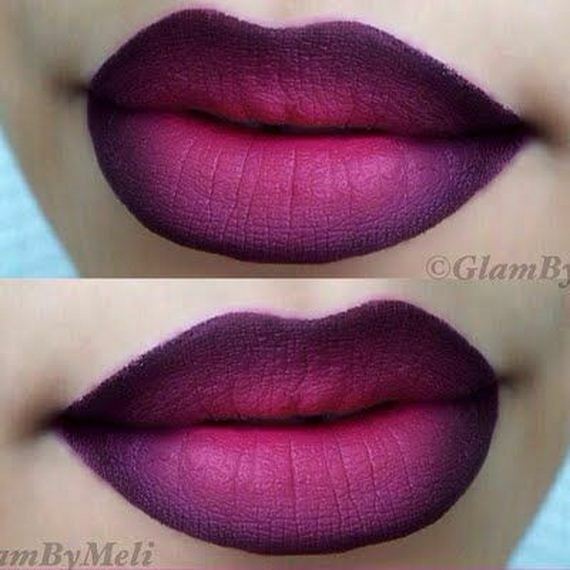 Instead of using two different shades of lipstick, you can also use a darker shade of lip liner instead. 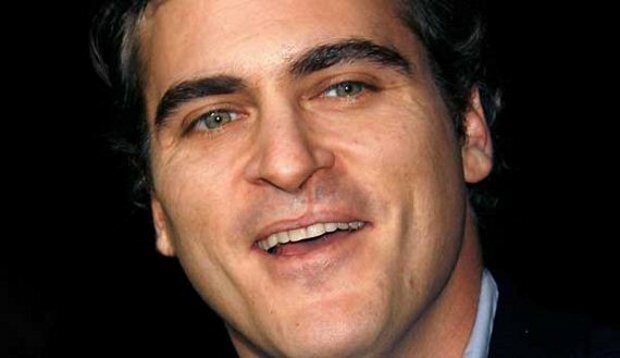 Line your lips with a lip liner that is at least two shades darker than your lipstick color; make the line thicker than you normally would. Then, fill your lips in with the lighter shade of lipstick, blend outward, and you’re done. After you finish creating your ombré lip look, always apply concealer around the outer edges of your lips. 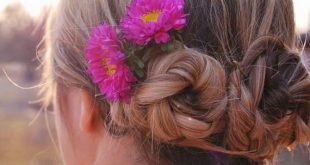 This finishing touch helps clean up your look and ensure a smooth, tidy finish. 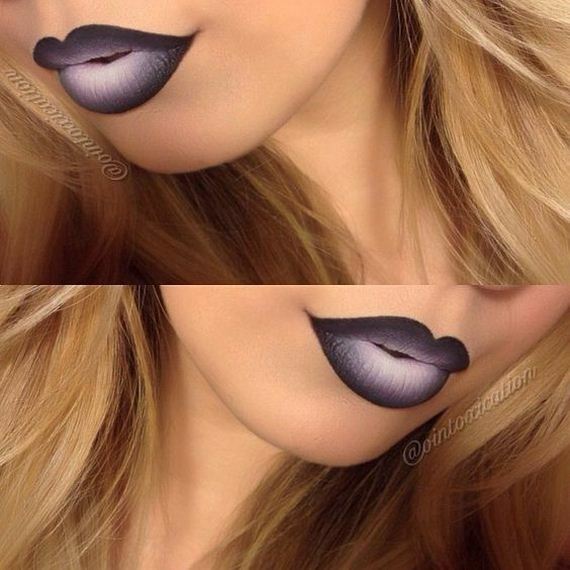 Ombré lips look like they require a ton of skill, but they’re actually pretty easy to rock. 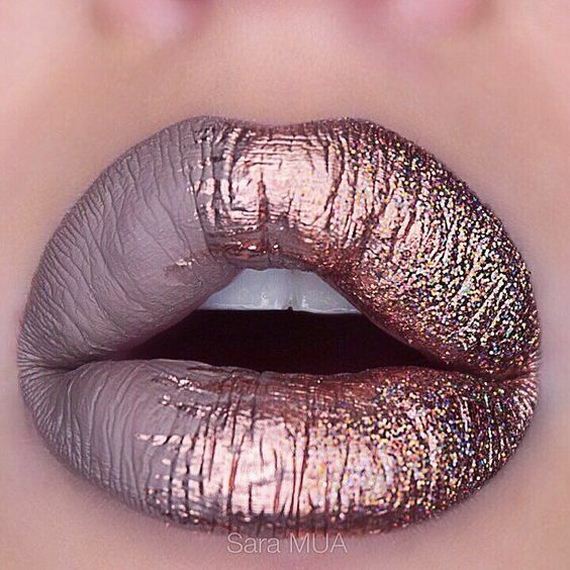 Use the tips in this post to learn how to pull off ombré lips successfully without looking like you accidentally applied two different shades of lipstick in an early morning daze. 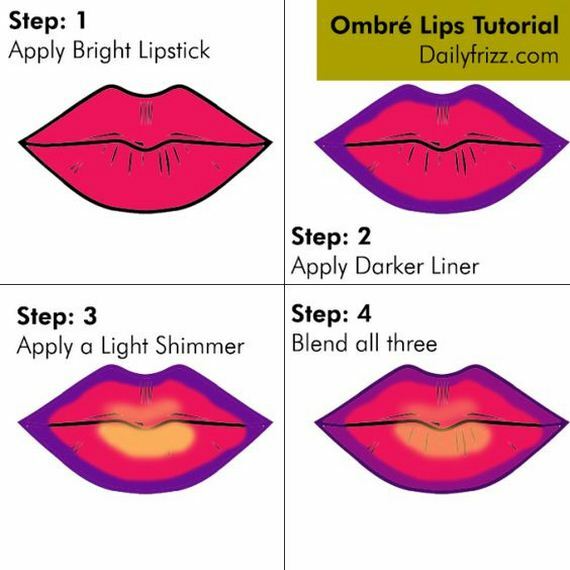 And here is the ombre lips tutorial from dailyfrezz!